Hello! And welcome to the Cana Ballroom, one of the newest Hill Country Event Centers. 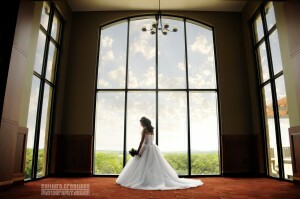 We are gearing up for a very busy wedding season here in the Texas Hill Country. The Cana Ballroom is so gorgeous by itself, but check back weekly to see photos of the beautiful events housed at this Boerne Event Center each weekend. 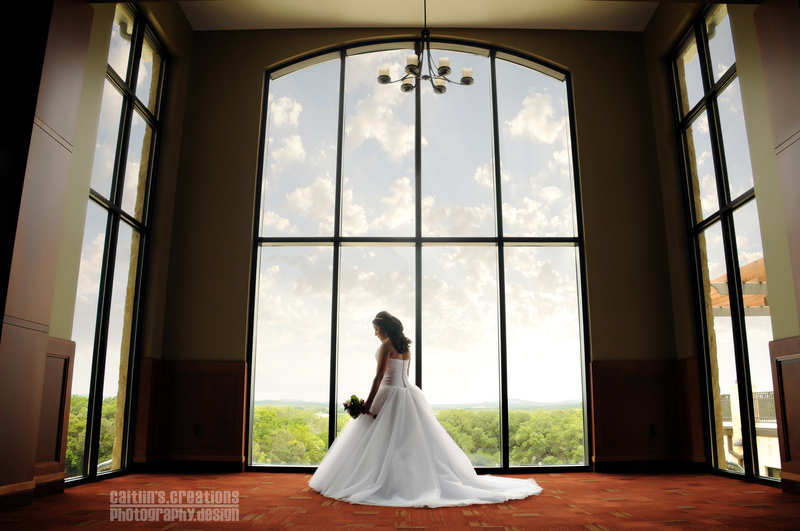 With stunning views of the Texas Hill Country, the Cana Ballroom is second to none.